Provide comfort for the family of Ellin Powers with a meaningful gesture of sympathy. We encourage you to share your most beloved memories of Ellin here, so that the family and other loved ones can always see it. You can upload cherished photographs, or share your favorite stories, and can even comment on those shared by others. 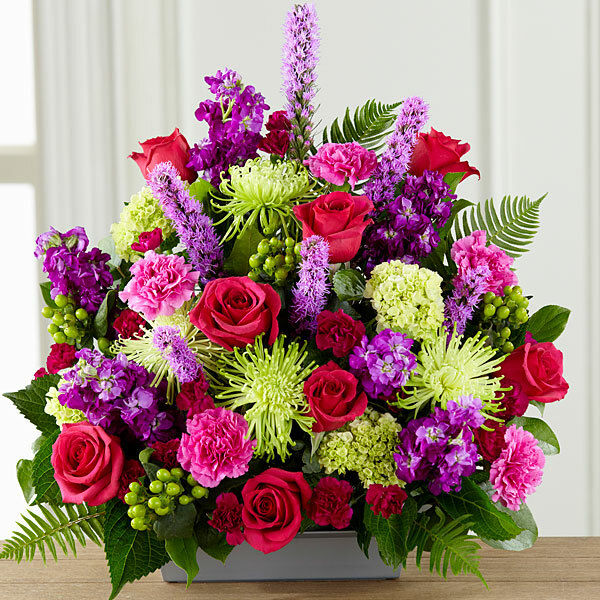 Tim, Eamon, Isla and Sidney Powers, Melissa and Tiffany, and others have sent flowers to the family of Ellin Marie Powers (Chitow). Wishing you peace, comfort, and courage to face the days ahead, loving memories to forever hold in your hearts. Goodbye to a warm and wonderful Aunt. Tim, Eamon, Isla and Sidney Powers purchased flowers for the family of Ellin Powers. Melissa and Tiffany purchased flowers for the family of Ellin Powers. 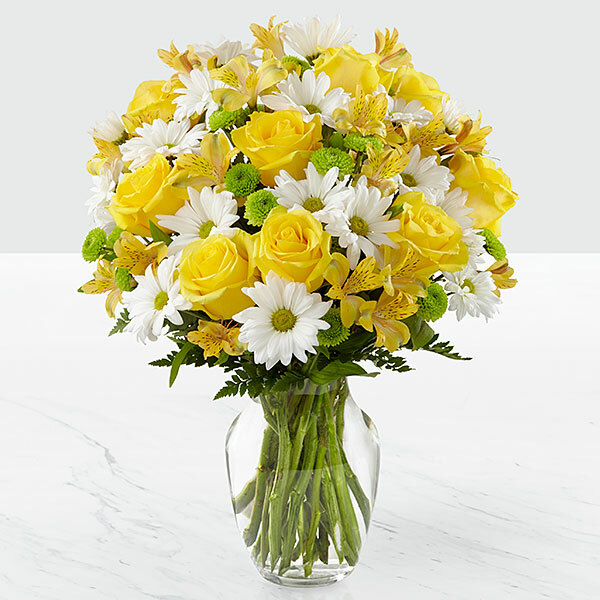 Giudici Electric purchased flowers for the family of Ellin Powers. Ellin and I went back a lifetime and were childhood friends while our mothers were good friends playing and laughing our summertime visits each year. Fly free old friend! Your Mom and brother await your arrival. Another angel gained her wings! teresa roumpas and trish savage purchased flowers for the family of Ellin Powers.